The right price will make or break a home sale. 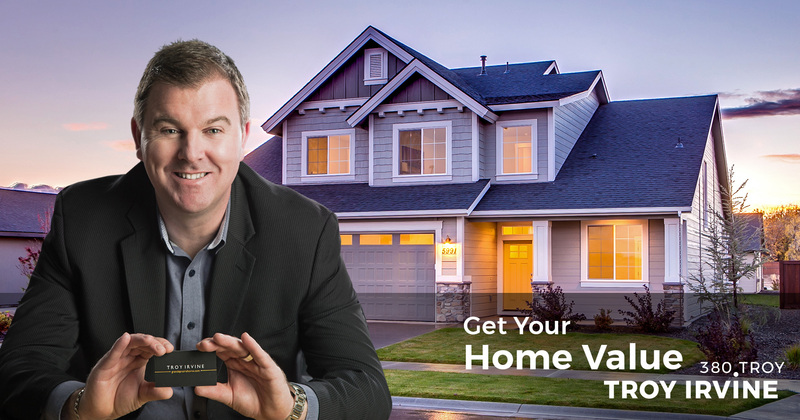 I would like to personally work with you and learn more about your home, so I can recommend the best price that gets you SOLD for what your property deserves. If I may have a few minutes of your time, I can give you my personal appraisal for your hame, based on the day-to-day market trends in your neighborhood in Grande Prairie and nearby areas. I can call you within 24 hours to talk about your sale, but also feel free to reach out to me or even drop by our office at your convenience. I'm available 24/7 for arrangements or questions. Call me at 780 380 8769, reach me by Messenger via Facebook or email me at troy@gpremax.com, however you prefer to get in touch.